The eyes are an extension of the brain and the information is transmitted via the nervous system and cellular communication. This same process occurs within the body. Through changes in the pigments and structure of the iris, abnormal conditions of the tissue in the body are revealed in the eyes. They are linked to the inner body by way of the optical nerves, as well as the cells. 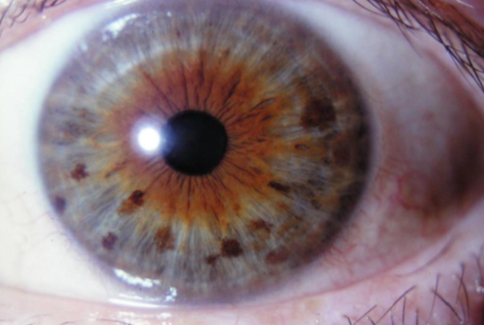 Iridology is the most effective assessment technique in the world that considers the person as a whole. 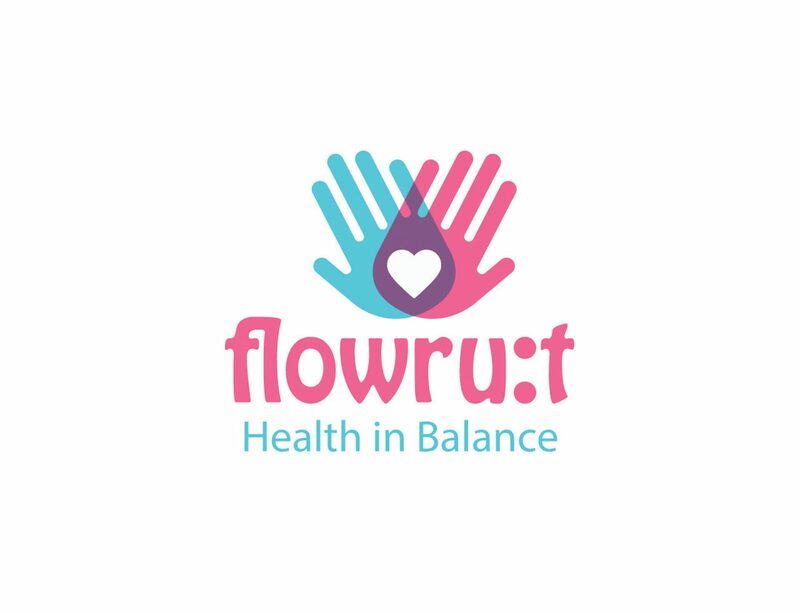 While management of your health is ultimately up to you, the wisest way to safeguard your health is to know and understand your body thoroughly – as a whole. Iridology assessment provides you with information about your body signals, how you can respond to nutrition therapy and various natural therapies that can be incorporated into each individual’s plan of treatment. Certain conditions can be spotted before they cause serious problems, allowing you to prevent the manifestation of diseases. 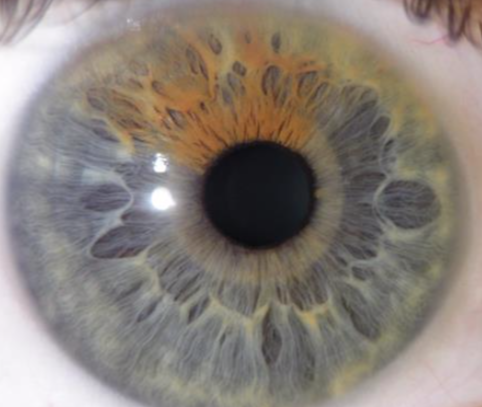 The greatest advantage of Iridology is that the iris reveals potentials and tendencies that may occur if a person lives their life a certain way. Therefore, symptoms can be treated decades before they ever appear. Preventative action may be taken to improve health and avoid those diseases that might otherwise follow.